We love TV here at the TV Bed Store, if we didn’t we wouldn’t be doing what we do! But as we slide towards Christmas we thought it might be a good idea to take a look at what’s in store for all you TV and teach heads for the year ahead. If you have a smartphone (and let’s face it, who now doesn’t?) the likelihood is you will be using AI (or artificial intelligence) all of the time. 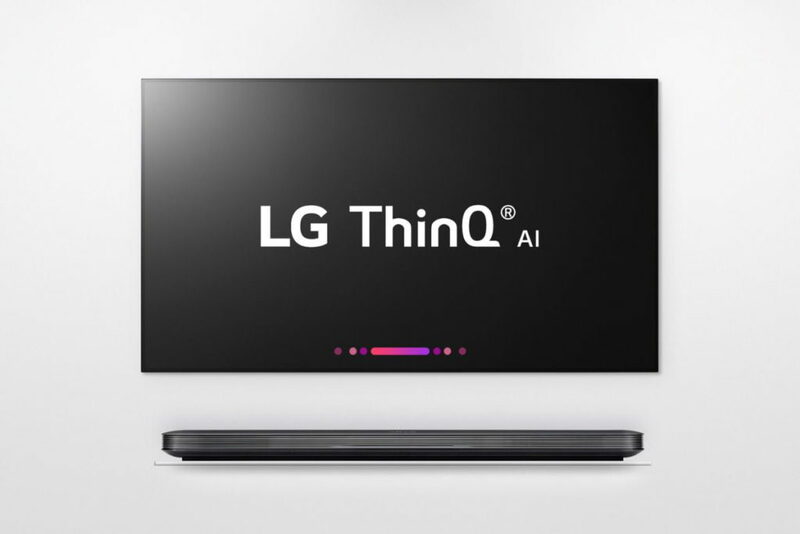 You may have seen the TV ad for the LG television that has AI baked into, well you will see more and more TV’s that will have AI features integral to them. Remember TV’s from about ten years ago which had a thick, black plastic border around them? Then suddenly, the border went and TV’s were, pretty much, just the screen? Well, expect that trend to continue. 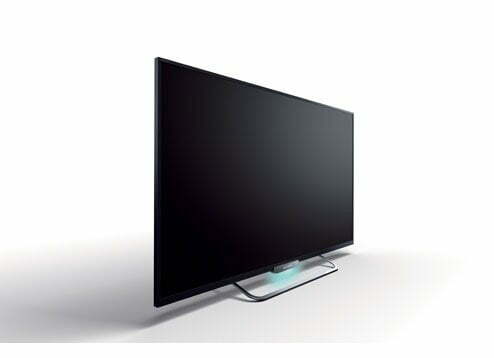 The latest models we have seen coming on the horizon from people like LG and Sony are thin and getting thinner. 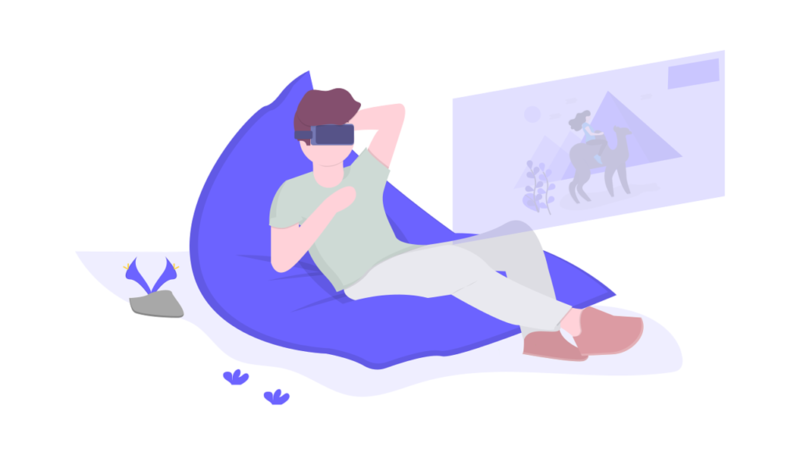 Other key trends for next year will include even greater immersive technology enabled by the combination of augmented reality-powered by smartphones. We think we’ll see a lot of new Augmented Reality (AR) apps for shopping, travel, games, messaging and personal development. The trend for second screening through devices like Chrome Cast or Apple TV will see tech vendors integrate small screens (mobiles) and large screens (TV’s) together, more and more. You can be assured we will keep on top of any emerging trends for TV’s and keep you updated. We know how important a good TV is to the overall TV Bed experience.